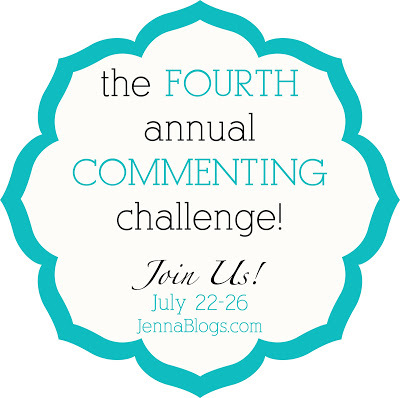 Jenna's blog commenting challenge is underway again! 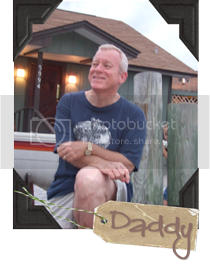 I have decided to join in on the fun this year and find other fun blogs! Day One: About me and where to find me on social media! For those of you who are brand new to this blog, welcome to Meredith's Moments! This little ole blog has been going for about five and a half years and counting! I started the blog about a month after my husband and I got married. My husband is Russell and we have one little dog baby, Belle. She is our Cavalier King Charles Spaniel who we spoil rotten. We live in Northwest Arkansas and love it here. I am a Southern belle who loves the Lord, loves my husband so much, and adores family and friends. Come back soon to learn even more about our little life. I tell my friends that I "take all forms of communication." HA! My friends know they can text, call, facebook, twitter, instagram, or better yet-just come on over! HA! I keep my facebook private. I use each of them pretty regularly. TV show/series/Reality show? What's your favorite? Or favorite movie or book series? Thanks for stopping by! I better catch up on day one! 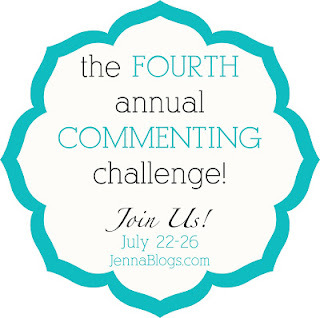 Have fun commenting on ten new blogs! Coming over from Jenna's! We are from NWA too, but currently living in TN. Teaching our kids to call the hogs over here is interesting in the midst of Vandy/TN country! I love King Charles spaniels! !